Fife Council’s work and engagement with council tenants has been recognised with a Gold Award. The accolade is a result of the council’s strong partnership with tenants and the work they do together to improve local communities and influence decision-making. 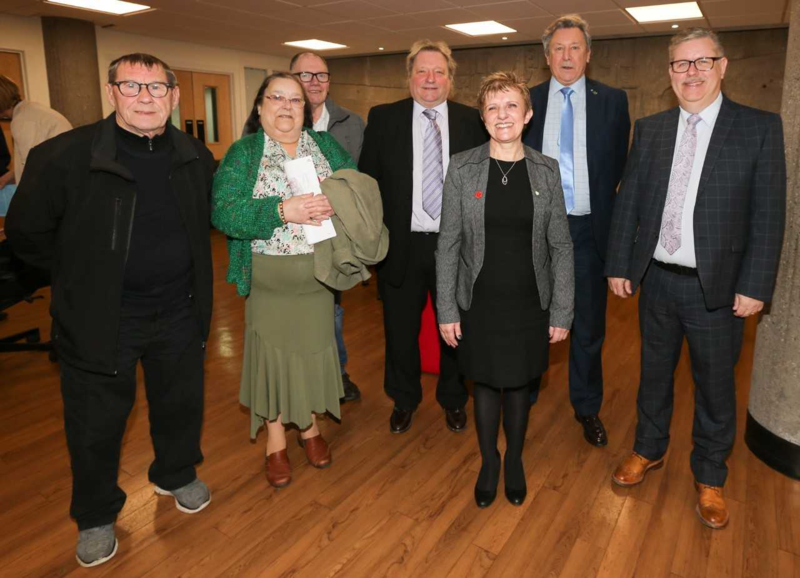 Councillors at a meeting of the community and housing services committee have now discussed how the work would continue through the council’s new Tenant Participation Strategy.